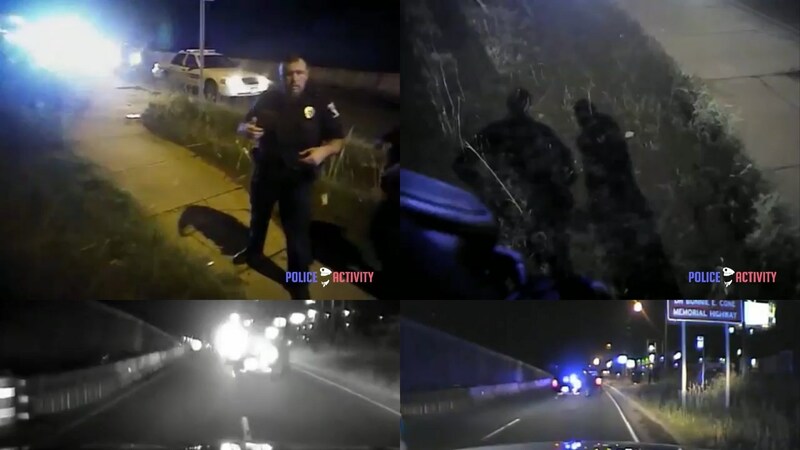 Charlotte-Mecklenburg Police video showing officers fatal shooting an armed teenage suspect in a June 2016 confrontation was released under a judge’s order, the first test of a new state law. Body and dashboard camera video showing police fatal shooting an armed teenage suspect in a June 2016 confrontation near University City was released Thursday under the first test of a new state law for making public such material. Footage matched the narrative given by authorities after the shooting: That Rodney Rodriguez Smith, after wounding a rival aboard a CATS bus, fired at responding officers while fleeing from them, and they fired multiple shots in return. From different vantage points, the six videos showed the search for a man who’d fired aboard the bus.